You and seven friends could travel in style to the Pour Oregon wine festival in Portland on April 28, 2019. The prize includes eight tickets to the Pour Oregon wine festival and limo transportation to and from the festival (total value $1,200). 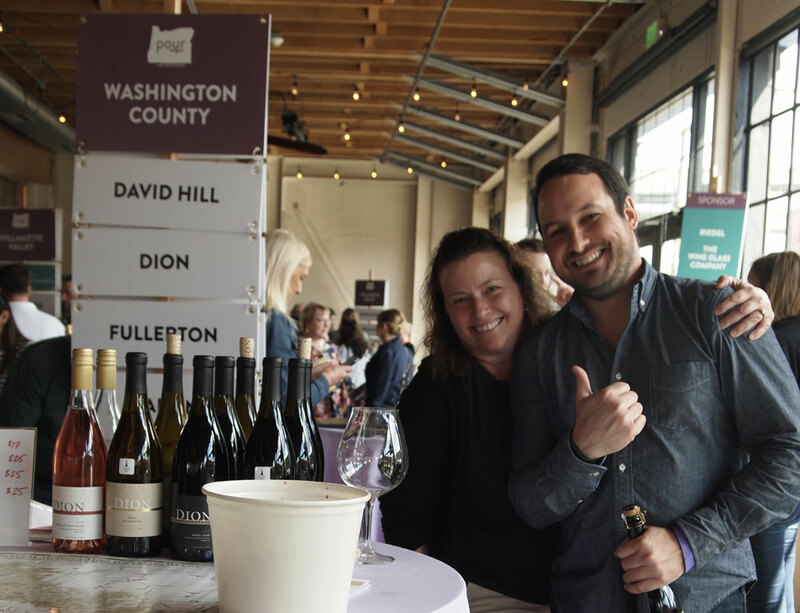 Pour Oregon is your chance to taste discover great Oregon wine, meet the people behind the bottles, and discover parts of Oregon you might not know much about. The Pour Oregon wine festival is brought to you by Cellar 503, and we're excited to help you discover the many small wine producers found all over Oregon. The Pour Oregon wine festival benefits Make-A-Wish Oregon, with $10 of every ticket going directly to grant life-changing wishes for local children with critical illnesses.